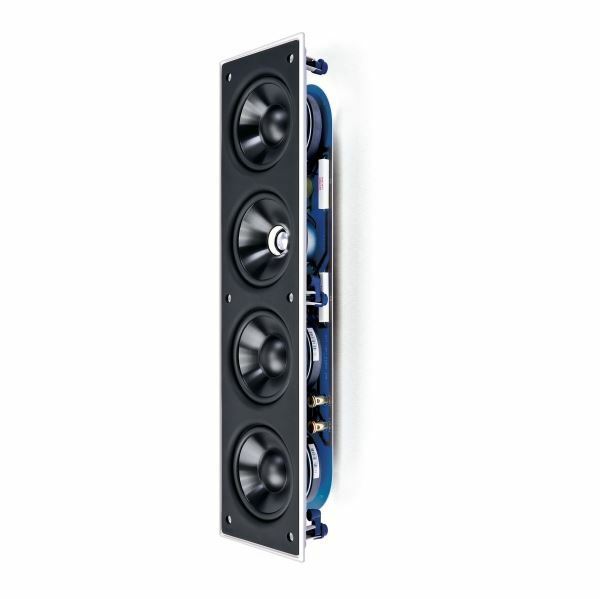 Ci4100QL-THX is an in-wall speaker certified to THX SELECT 2 standard. A deep understanding of the filmmaking process and surround sound is at the very heart of every THX Certified 2.1, 5.1 and 7.1 speaker system. Featuring KEF’s sophisticated ’sit anywhere’ Uni-Q driver array, which places the tweeter in the acoustic centre of the bass/midrange cone, this allows both the tweeter and woofer to act as a single point source that disperses the sound widely and evenly throughout the room. Together with the discreet Ultra Thin Bezel (UTB) design, offering the slimmest possible visible rim around the speaker, the Ci Q Series range gives you tremendous freedom to position the speakers where you please. 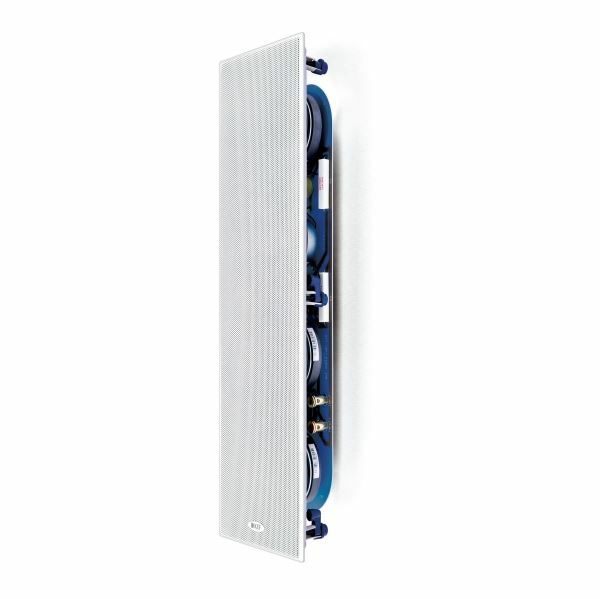 Ci4100QL-THX is an in-wall speaker certified to THX SELECT2 standard. A deep understanding of the filmmaking process and surround sound is at the very heart of every THX Certified 2.1, 5.1 and 7.1 speaker system. Engineered with design characteristics of professional studio speakers, THX re-creates the tonal balance of the filmmaker's final mix in your living room. The results? Action sequences are impactful, and dialogue-driven moments are natural and engaging. THX certified in-wall speakers deliver the appropriate frequency response and high output and imaging quality of a traditional box speaker. This provides the best of both worlds - THX surrounds sound performance from components that blend harmoniously with any room decor.